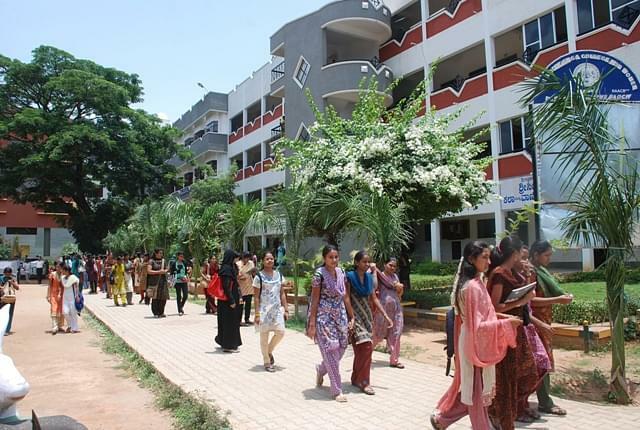 The Sree Siddaganga College of Arts Science and Commerce for Women, Tumkur was established in 1982. It is a self-financed college. The institute is affiliated to Tumkur University and approved by University Grants commission (UGC) & accredited by National Assessment and Accreditation Council (NAAC) and recognized by Government of Karnataka. The college offers three years degree course in Arts, Commerce, Science and Business Management. 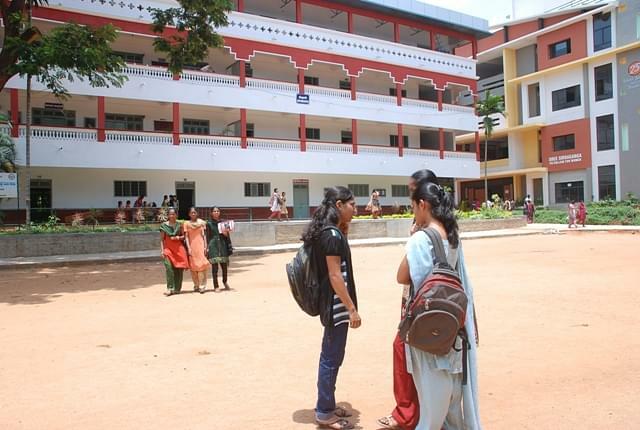 The phenomenal rise in the strength of students in a short span of time is a testimony to the vision of the caliber of the teaching staff, excellent infrastructure and the reputation of the institution in Karnataka. 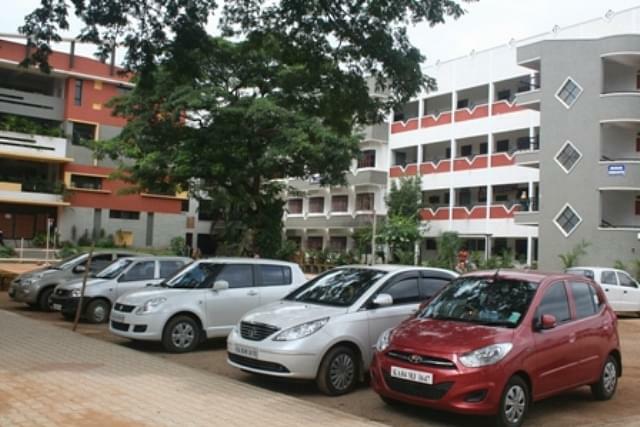 Why to JoinSree Siddaganga College of Arts Science and Commerce for Women? Scholarship: The College provides scholarship Schedule Caste (SC) and Schedule Tribes (ST) and Minorities students. Placement Cell: The College provides placement cell assists students in getting employment with best companies. Hello Syeda, Sree Siddaganga college for women does not provide BCA course.